Promote the healing of cracked cuticles and restore smoothness to rough skin with Nailtiques Cuticle & Skin Gel. 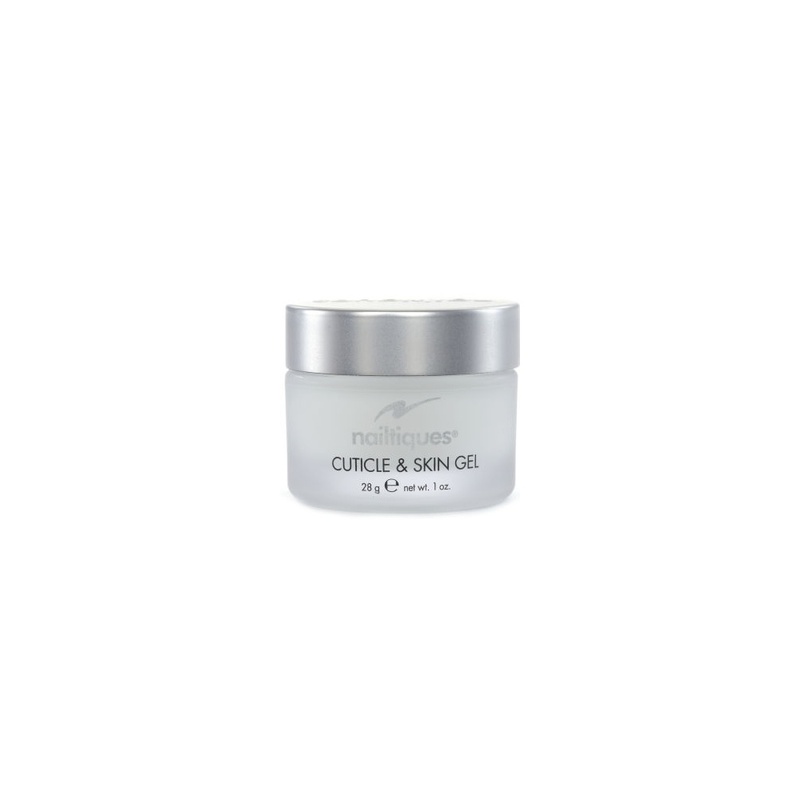 The gel acts immediately on cuticles and penetrates deep into the skin and is also an excellent treatment for dry elbows and knees. Nailtiques Cuticle & Skin Gel is a thick, concentrated glycerin and aloe enriched formula that conditions and penetrates deeply into the skin leaving you with soft, supple cuticles and fingers.